Home / crests / Double-headed eagle / FIFA / Football / Jersey / symbols / World Cup / What's common between Albania, Russia and Karnataka? 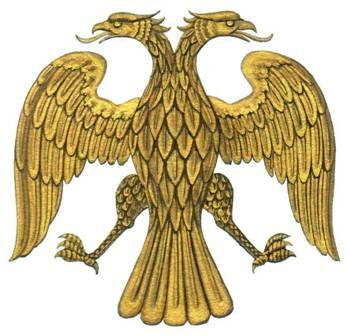 The answer to that question is the double-headed eagle! Read on to know more details. A couple of days back Switzerland won their World Cup group game against Serbia. What stood out, apart from the great goals, was the celebration by the Swiss goal-scorers, Granit Xhaka and Xherdan Shaqiri. 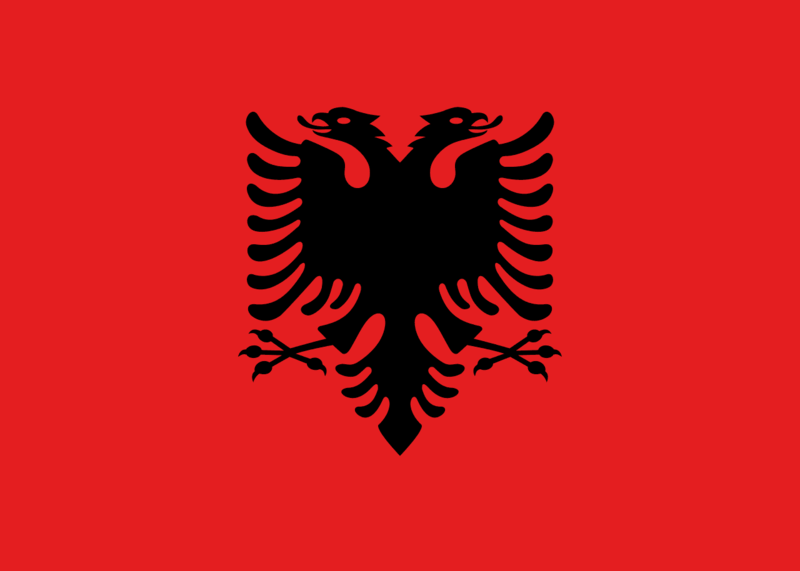 After scoring, both of them celebrated with an eagle salute which is a nod to the double-headed eagle on the Albanian flag. Both players are ethnic Albanians from Kosovo, where a Serbian crackdown on the Albanian population only ended with Nato military intervention in 1999. This celebration has been objected to by the Serbian football association, and FIFA is investigating the same. 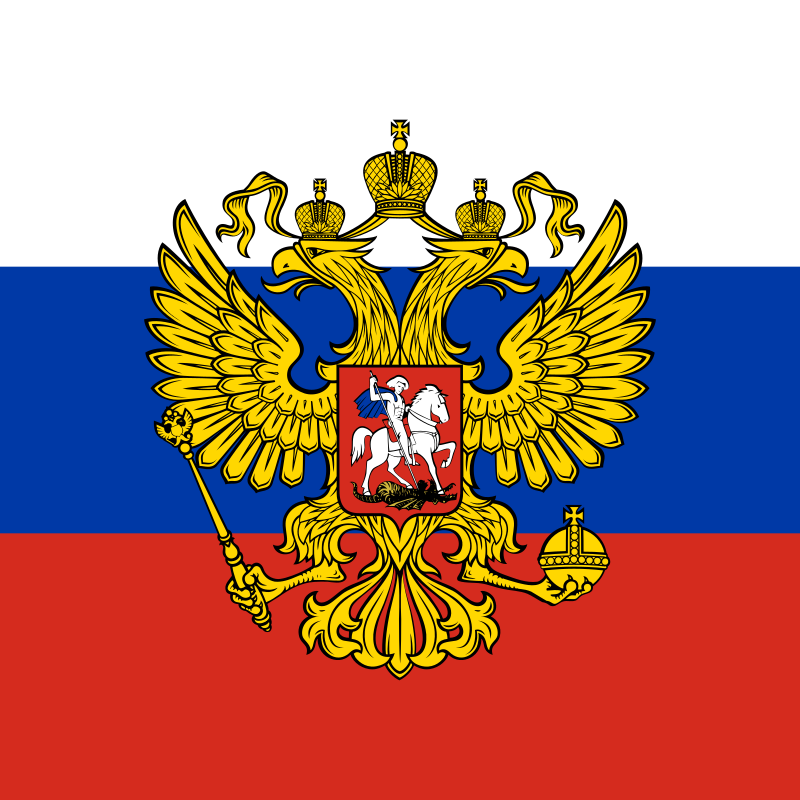 The double headed eagle is seen a lot, all over Russia. In fact, the Byzantine Empire started using it and the usage spread to Russia, Turkey and Greece among other nations. 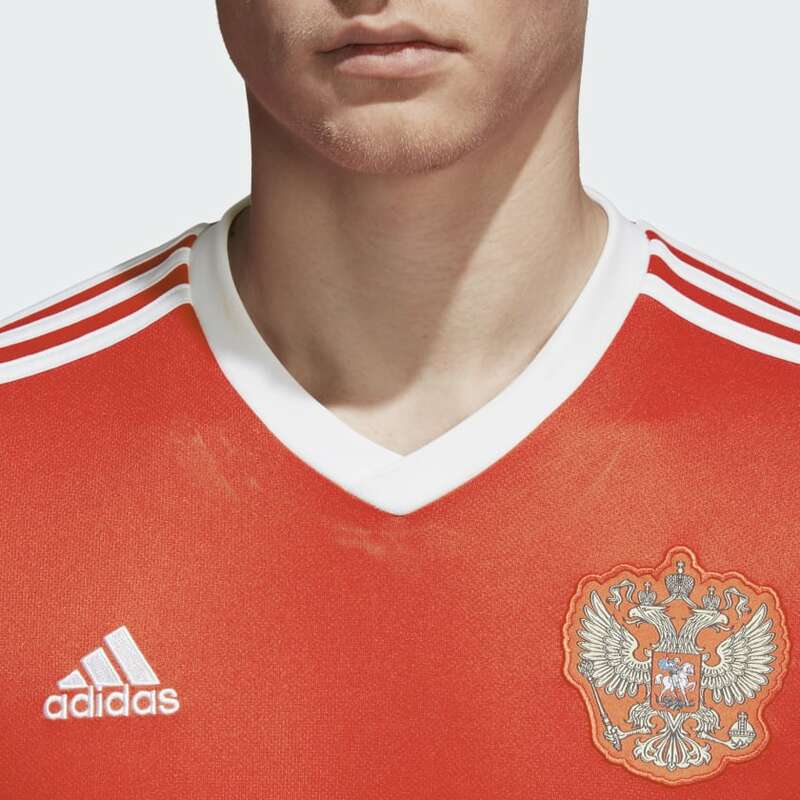 The symbol also makes an appearance on the Russian jersey for the FIFA World Cup 2018. It is also prominently used on the presidential standard used by the Russian president. So what does all this have to do with namma ooru, Bengaluru? Well, the double-eagle also makes an appearance closer home. You might be seeing it hundreds of times without actually noticing it. The double headed eagle, also known as the Gandaberunda in Karnataka, is seen on the logo of the Bangalore Metropolitan Transport Corporation (BMTC), Bangalore City Police and the state emblem of Karnataka. The eagle also makes an appearance on the Bengaluru FC crest, which is where I noticed it for the first time. The double headed eagle was the royal insignia of the Kingdom of Mysore under the Wadeyar kings. When the state of Karnataka was formed through the expansion of the Kingdom of Mysore, the double-headed eagle became part of the state emblem. It is really interesting how a symbol of the Byzantine empire has become such an integral part of our daily lives here in Bengaluru. For more on the double-headed eagle, read here!